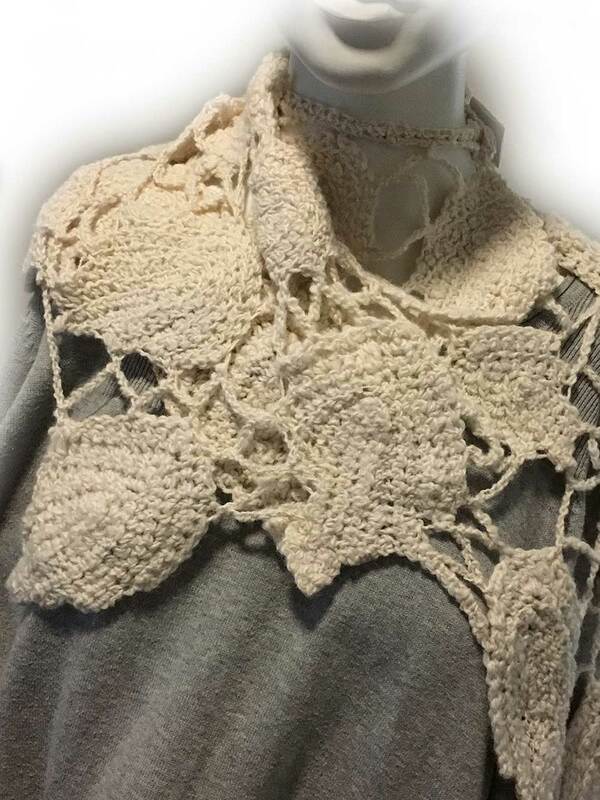 The Alpaca Scarf Leaf Design is a trendy free form scarf webbing crocheted maple leaves artistically together. 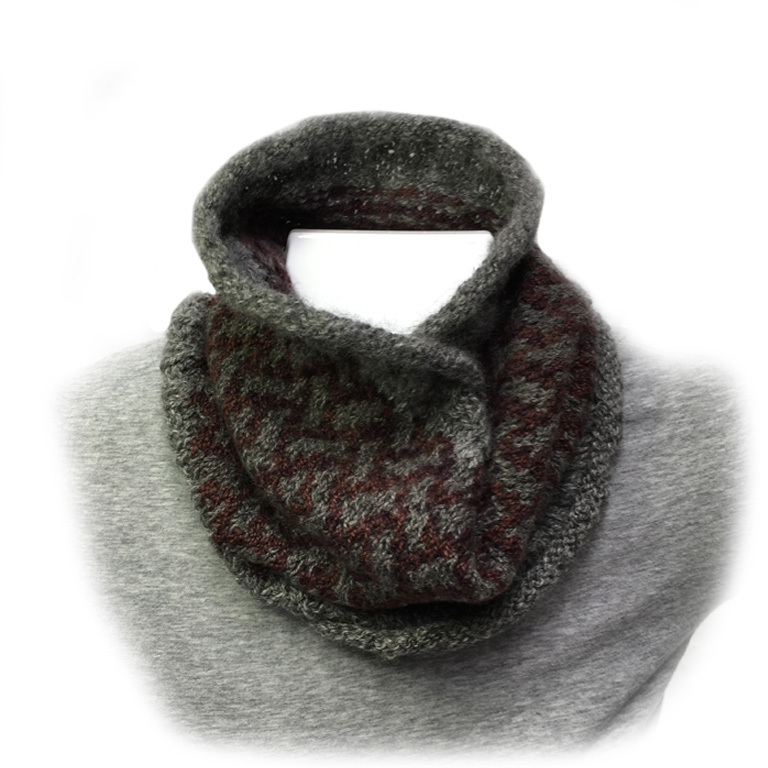 This trendy scarf can be wrapped around the neck for cosy warmth or worn loosely around the shoulders to show off the maple leaf web of the Alpaca Scarf Leaf Design unique to ORA. This ORA hand knit uses ORA Signature Yarn, hand spun natural winter white alpaca, silk thread adding a sheen to the crochet leaves and webs. 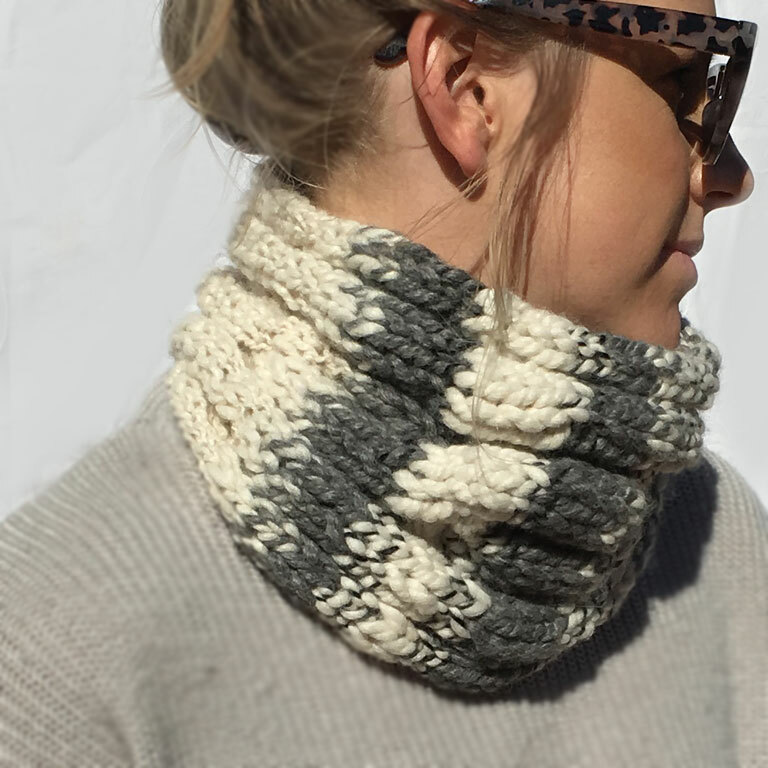 It is a truly fun and stylish addition to your wardrobe.